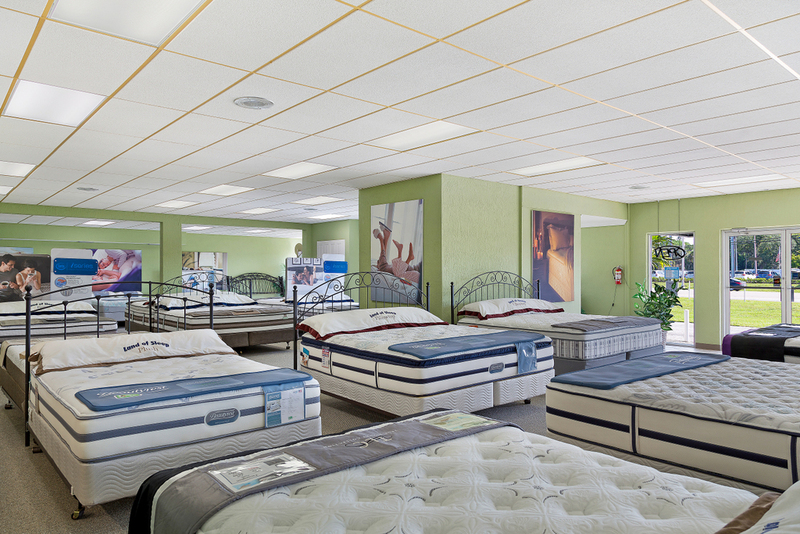 Not all mattress stores are created equal and Land of Sleep stands above the competition in Sarasota. 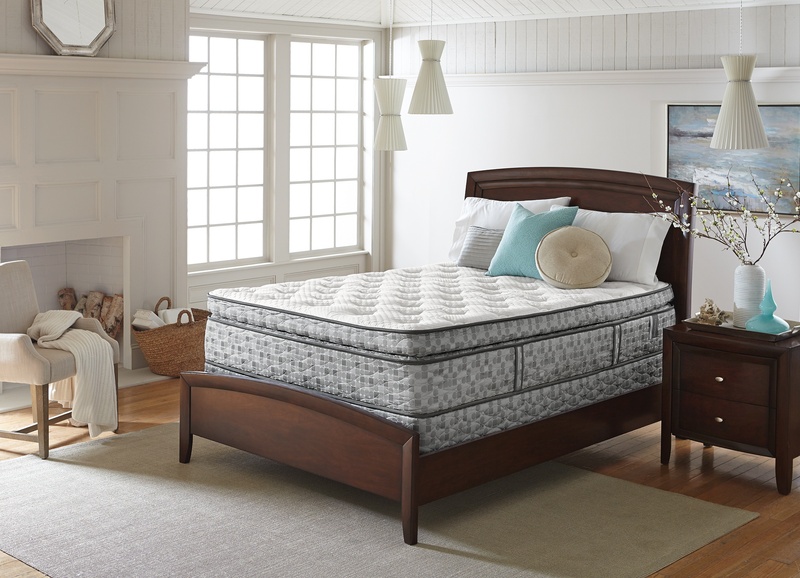 They provide excellent customer service, extensive knowledge about mattresses and bed frames. 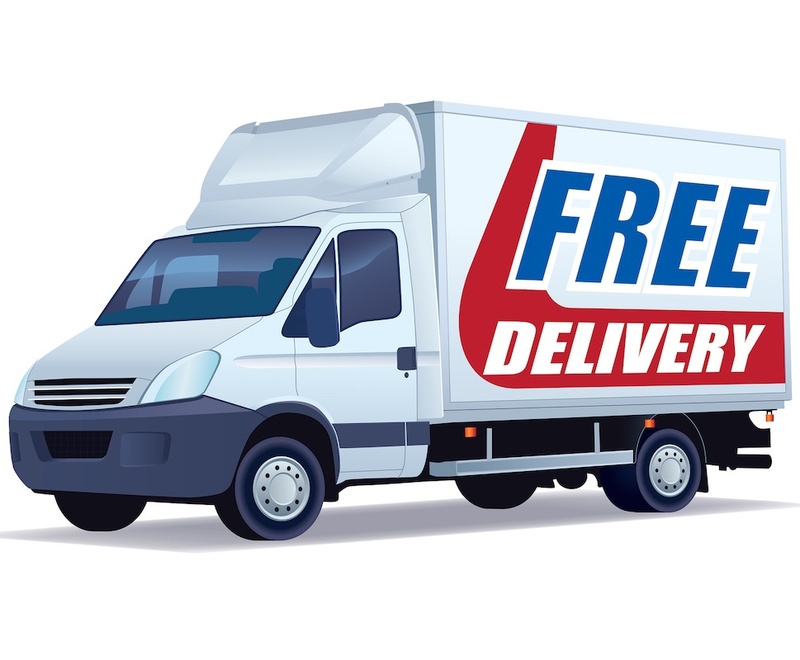 Most importantly, they provide free services without any gimmicks. 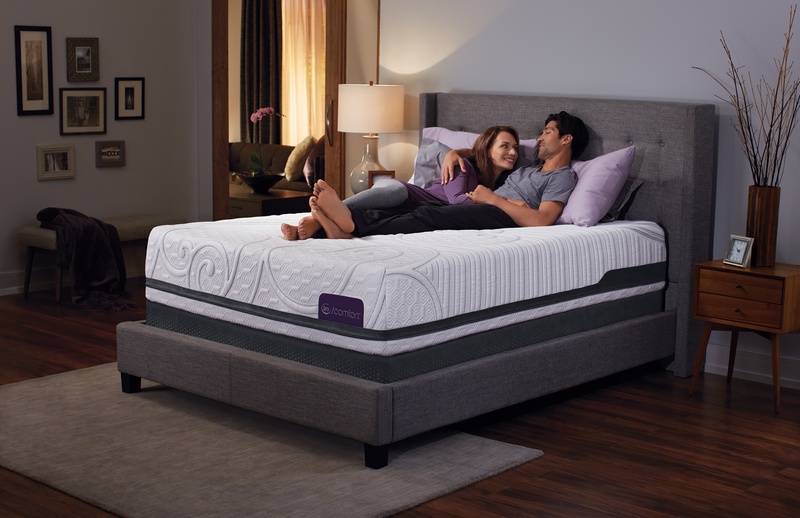 When you want expert advice about the right mattress and frame for you, you can trust Land of Sleep. 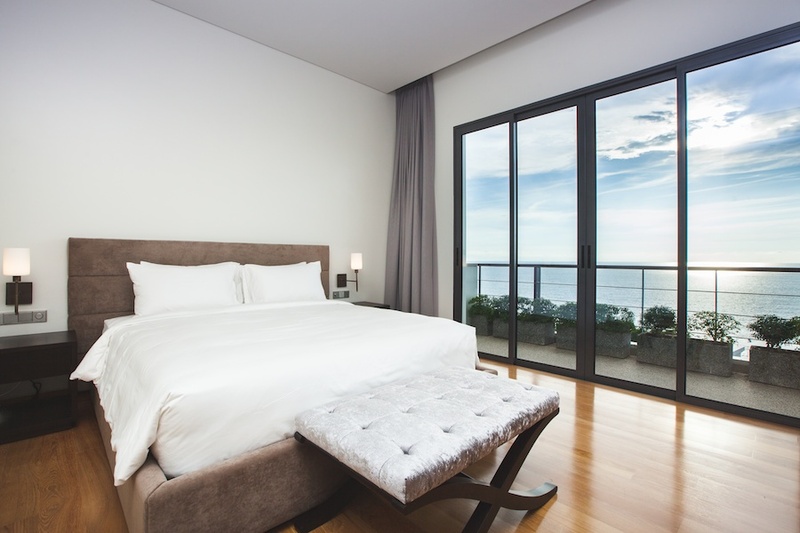 If you have a vacation home in Siesta Key, you’ll want to make it as comfortable as possible, whether you’re staying there yourself or are renting it out. 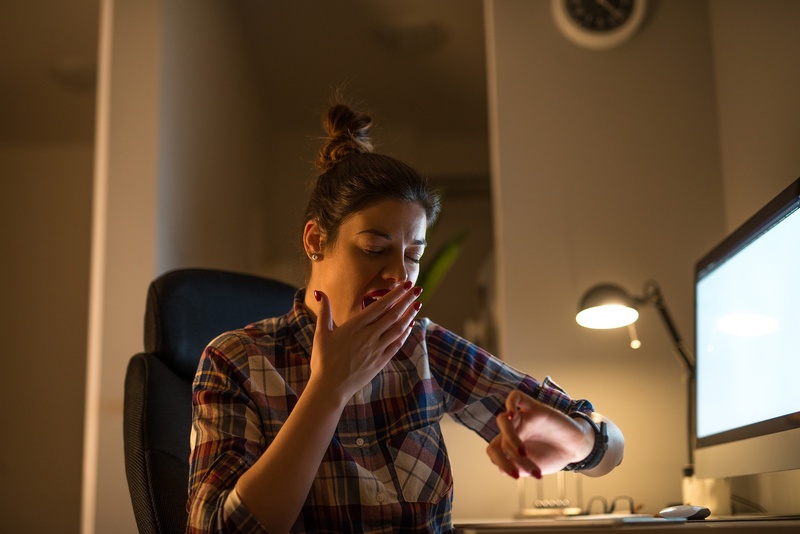 New bedding from our mattress stores near Siesta Key can make your bed much more comfortable, letting you get a good night’s sleep and stay ready to face each day’s fun activities. Life at Stoneybrook is beautiful. This community is designed to allow every resident to enjoy every day in whatever manner he or she sees fit. The neighborhoods offer easy access to tons of life's comforts, beautiful views, and friendly neighbors.